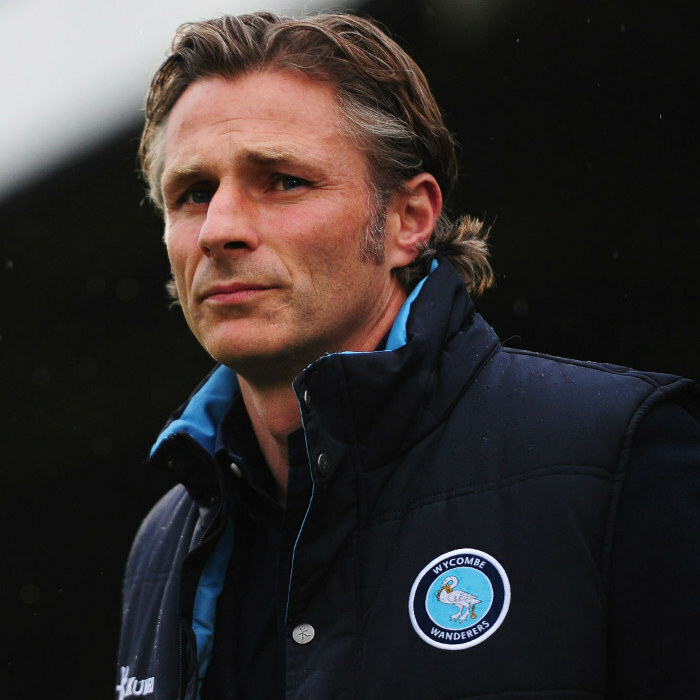 Gareth Ainsworth (born 10 May 1973) is an English professional footballer who is player-manager at League One club Wycombe Wanderers. He retired from regular playing appearances to concentrate on his management duties in April 2013, but remains registered as a player. He managed to lead the club to promotion out of EFL League Two at the end of the 2017–18 season.